for users to make payment and transfer money in a very simple and convenient way. 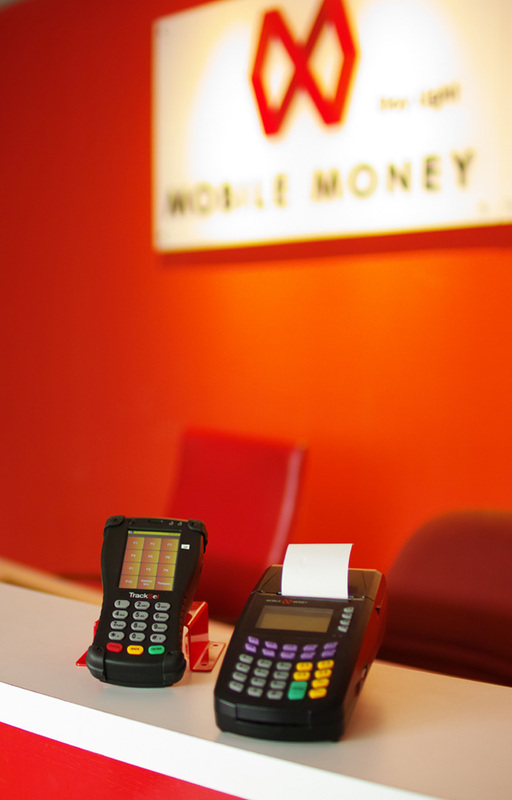 Mobile Money provides a fully integrated system for users to make payment and transfer money in a very simple and convenient way. We provide systems and services including instant remittance service, call-to park service, e-wallet service, e-cheque service, mobile payment via Mobile ATM service, e-voucher or subsidy system, payment collection service as well as pay at counter system. Lee Eng Sia the founder of Mobile Money International Sdn Bhd. He holds Electrical Engineering degree and started his career at Hewlett Packard and stayed there for 9 years. Later, he took over the helm of the family owned tissue business - Nibong Tebal Paper Mill (NTPM) as Managing Director for 12 years.He created two leading brands, namely "Premier" and "Cutie Compact". He was also an angel investor for many start up businesses, including Redtone (telecommunication), Kooka (specialty tissue), HiQ Media (outdoor LED media), P-Plus (electronics), Funfiek Technology (Just won the Best Incubation Award from National Incubation Association), and others. 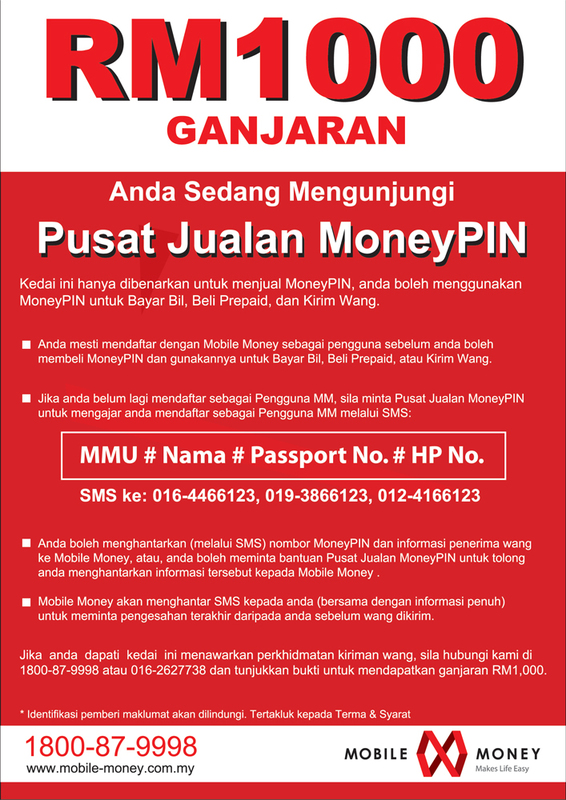 Dato' Hj Zainal Abidin Putih is the Chairman of Mobile Money International Sdn Bhd. He is also Chairman of Dutch Lady Milk Industries Berhad and Southeast Asia Special Asset Management Berhad (SEASAM). He sits on the Boards of ESSO Malaysia Berhad, Tenaga Nasional Berhad, CIMB Group Holdings Berhad, CIMB Investment Bank Berhad and CIMB Bank Berhad. He is also the director of several private limited companies and a trustee of the National Heart Institute Foundation (IJN). He had also served in Government Agencies as the Chairman of Pengurusan Danaharta Nasional Berhad (Danaharta), a member of the Malaysian Communications & Multimedia Commission and a member of the Investment Panel of the Employee Provident Fund (EPF). He is a fellow member of the Institute of Chartered Accountants in England and Wales (ICAEW), a member of the Malaysian Institute of Certified Public Accountants (MICPA) and the Malaysian Institute of Accountants (MIA). He was an Advisor in Ernst & Young, President of MICPA and Chairman of the Malaysian Accounting Standards Board (MASB).